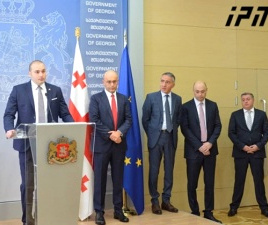 TBILISI, DFWatch–Billionaire Bidzina Ivanishvili was formally elected head of the ruling Georgian Dream party on Friday, at a grandiose party convention resembling those held by the Communist party during the Soviet Union. 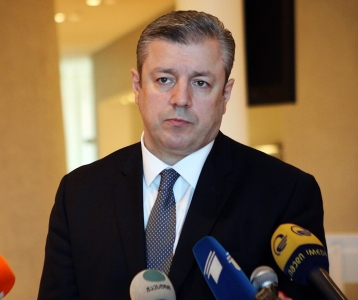 Ivanishvili retired from politics in 2013, but last month announced his return to active political life amid a bitter row within the ranks of the party he created. 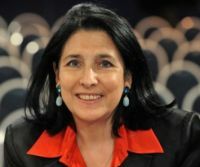 His 25 minutes long speech at the convention on Friday was interrupted by applause 31 times, much like the strictly choreographed ‘nomenclatura’ meetings during Soviet times, as pointed out by many on social media afterward. 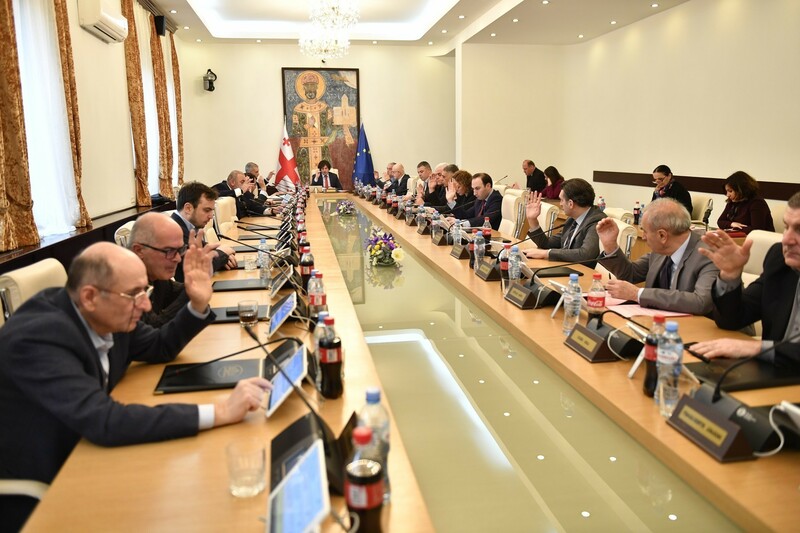 Ivanishvili’s candidacy got the unanimous endorsement of party members at the extraordinary election on Friday, with no one voting against or even abstaining – another practice invoking imagery from a past despised by many. 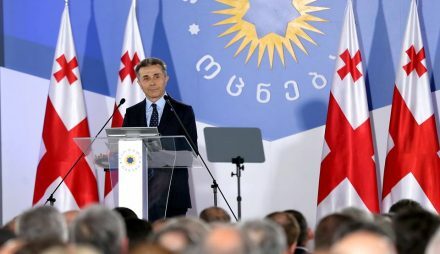 In his address Ivanishvili praised the Georgian Dream government’s accomplishments in all policy areas over the last six years and, again, slammed the opposition, the media and the expert community for sowing ‘hopelessness, despair and fear’ in people. 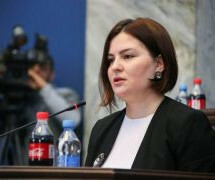 “This feckless set is trying to convince people that the country is falling apart, the apocalypse is approaching and that all this is the result of the the government doing nothing to fix the problems […] I can tell you without any exaggeration that an unprecedented information onslaught is being conducted on people’s minds in Georgia today,” Ivanishvili said.